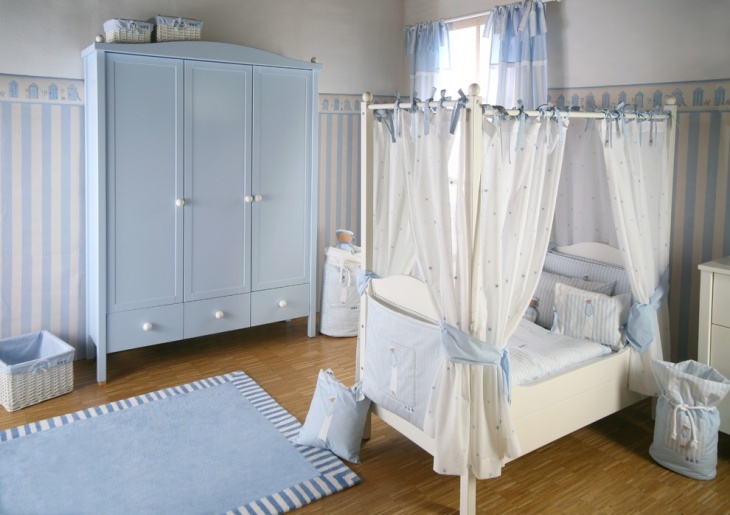 If you have limited space then narrowing your wardrobe designs will suit your interiors the best. You can increase hanging space in your wardrobe by adding an extra hanging rod. Use narrow shelves and drawers to segregate other articles like towels, files and shoes. 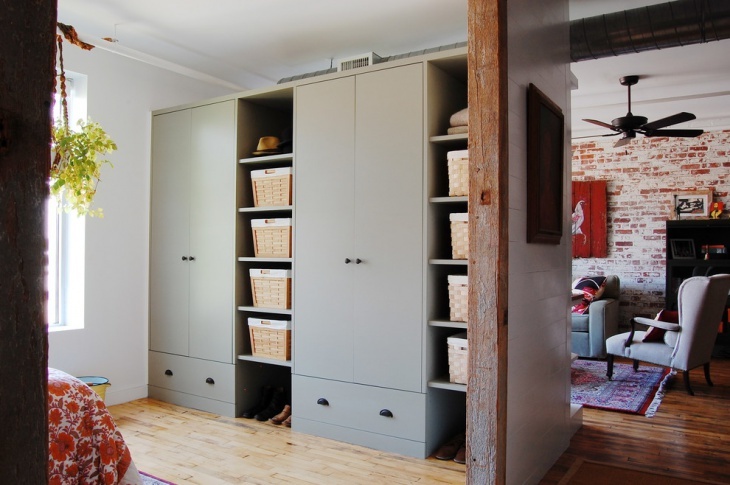 You can effectively use your small walk-in wardrobe to create a variety of storage options. 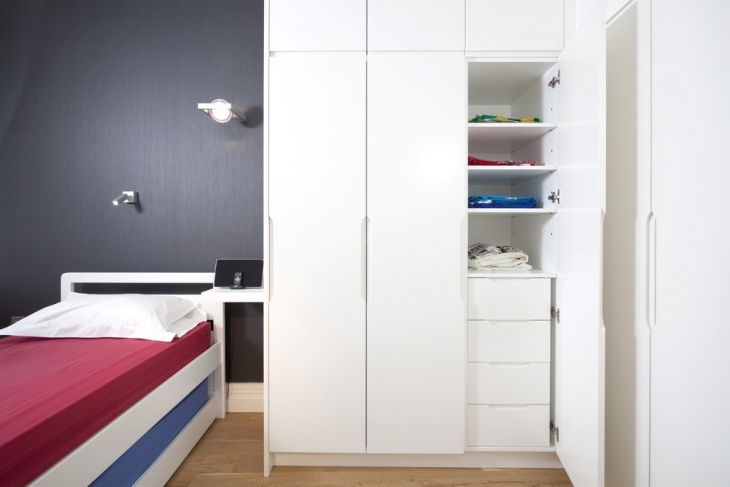 Use full-length wardrobes from floor to ceiling to arrange your belongings. Divide hanging space to organize formal and informal clothing and use shelves to keep your costly footwear. Use drawers to store accessories like scarves, ties, and others. Sometimes small closets make you feel how you are going to use that small space. You can increase the store space of your closet by making slim cabinets outside the closet doors. These slim cabinets are perfect for storing accessories, shoes or toiletries. They not only increase the attractiveness of your interiors but also give you free floor space. 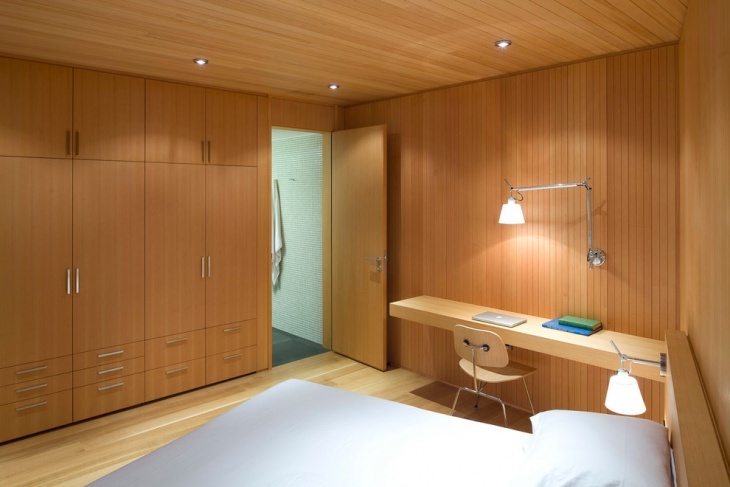 A small pine wardrobe with lower wide drawers along its breadth increases its usability. It looks chic and the lower drawers can be used as a multipurpose cabinet to keep T-Shirts, accessories and sometimes shoes as well. 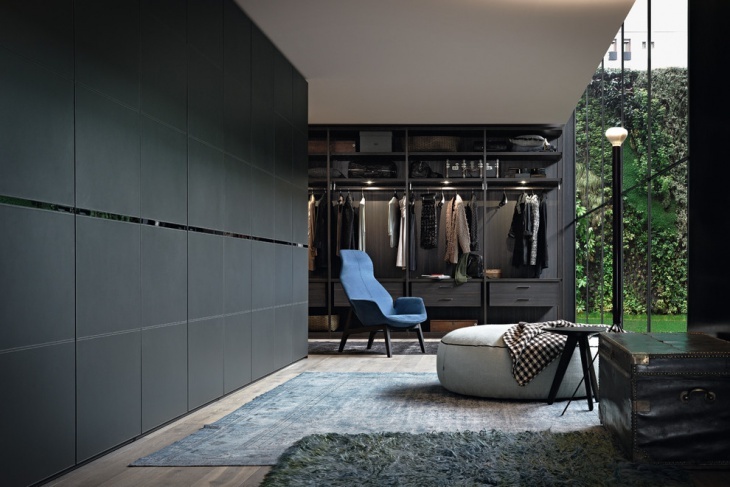 A walk-in closet inside a walk-in wardrobe is a dramatic design. This modern design makes your walk-in wardrobe look spacious and well managed. Black adds class to the design. It has multiple drawers and hanging space with slide doors which is the ultimate solution to neat and covered interiors. Carved wood brings out royal look. If you are planning for a Victorian interior, carved teak wood wardrobe design would enhance the look irrespective of the space available. It is a style statement in itself. 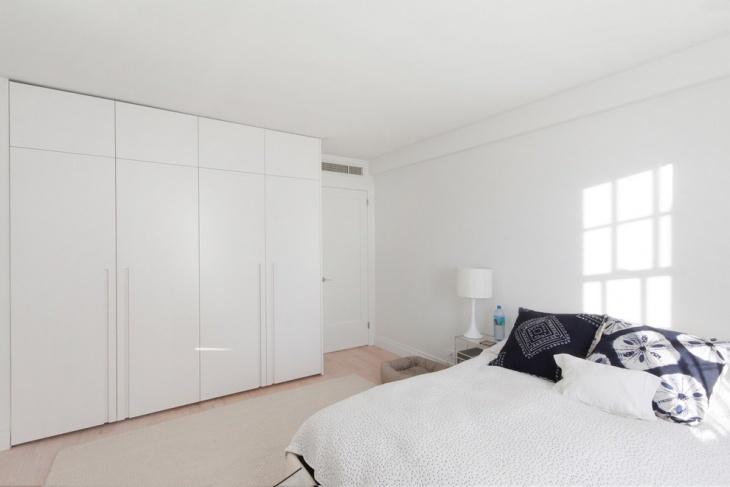 Small white wardrobe designs with neat angles and plane surface add a sophisticated look to your space. White colour reflects light and makes your space look brighter. 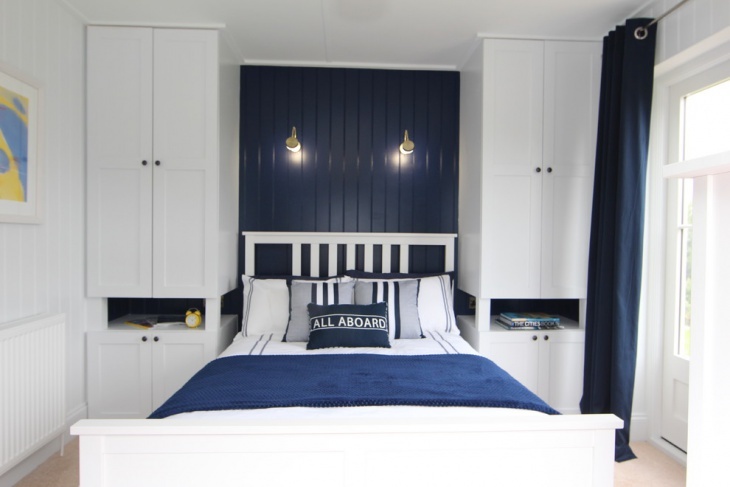 With well-placed drawers and shelves, it makes for a beautiful storage option for small space. 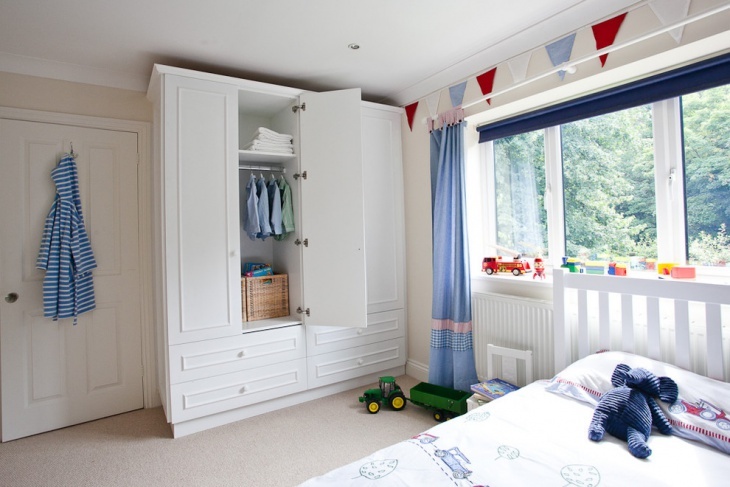 If you need more storage space than small wooden wardrobe closets above your wardrobe are just a perfect option for you. 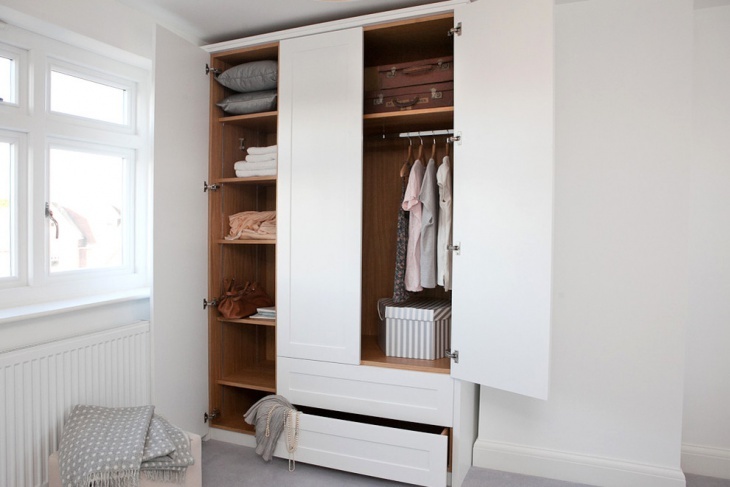 Light oak makes your wardrobe look lighter and overhead wardrobe closets are perfect options to store things seldom used. 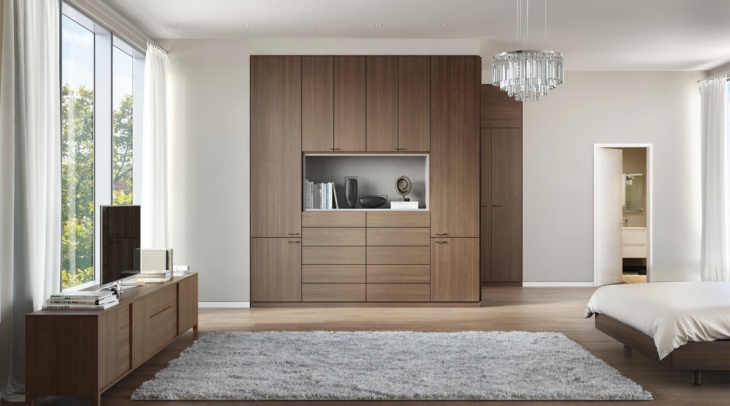 Whether you are looking for a traditional, contemporary or Victorian interiors or you just want a good-looking option to conceal your belongings, wardrobes serve the purpose just perfectly. There are numerous designs to choose from. With a few DIY modifications like fixing a mirror in your wardrobe, you can further increase its functionality. 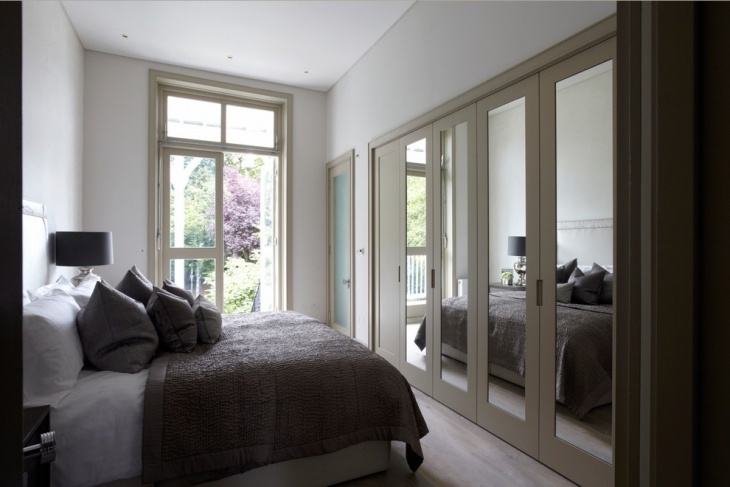 With your small mirrored wardrobe you can give a miss to a bulky dressing table and save a lot of space.